Our distribution centres provide cost-effective support for a range of products from a one-off handling and distribution requirement to a large-scale full-service fulfilment operation. 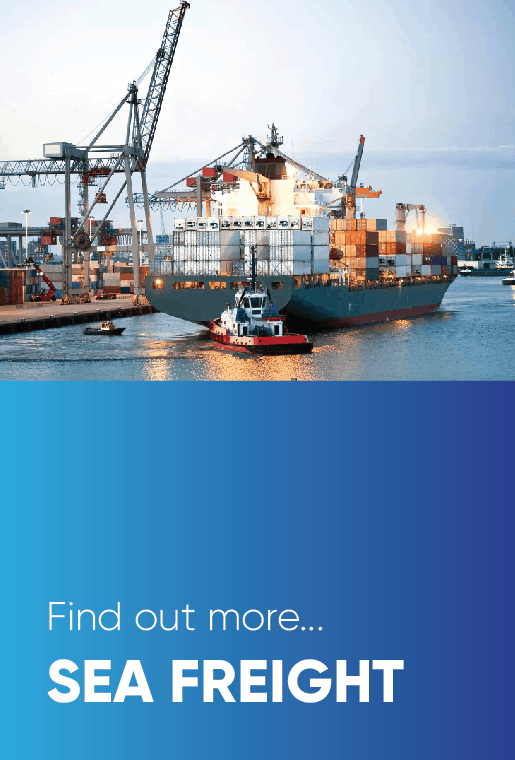 With experienced Distribution & Fulfilment Warehouses in Felixstowe, Southampton and London Gateway for your sea freight needs and London Heathrow, Birmingham and Manchester for your airfreight needs, we can provide cost-effective and comprehensive support. We simplify the global supply chain by providing a single-source provider and removing the complexities, cost and information management difficulties associated with outsourcing to a multitude of non- centralised distribution and supply chain providers. 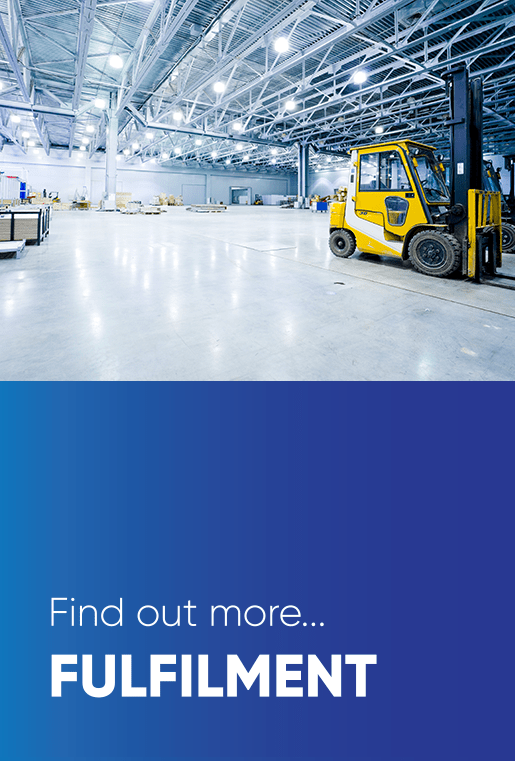 Outsourcing your storage and fulfilment requirements through our centralised network not only gives you end-to-end visibility and control throughout but also reduces costs and increases efficiency. Choosing us as your integrated supply chain partner gives you the freedom to concentrate and focus on your core business activities and building your brand, turning variable costs into fixed costs, benefitting your cash flow and freeing up investment capital. In addition to our Distribution and fulfilment functions, we can also provide value-added services such as labelling and re-labelling, quality control and inspection, packing and re-packing, configuration and kitting. 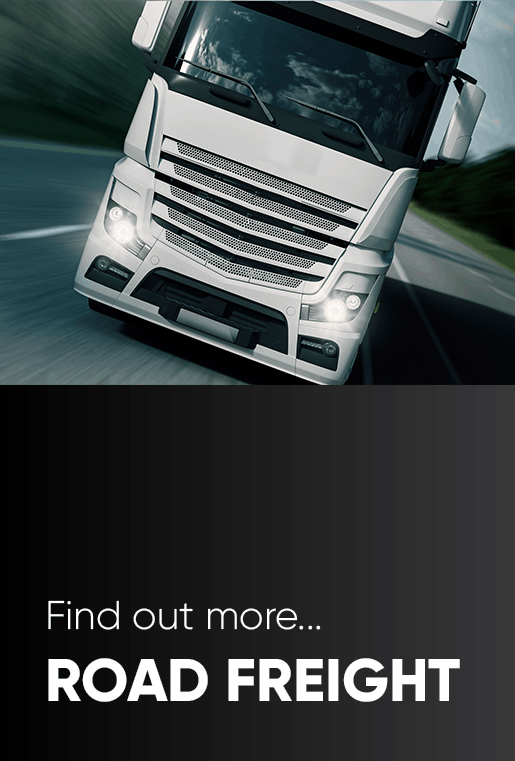 Our value added services add speed, efficiency and reliability to the supply chain and you benefit from a series of complementary services from our Distribution & Fulfilment teams adding cost-effective solutions to your business. In a globalised and constantly changing world, we recognise the need of customers to quickly respond to market changes. 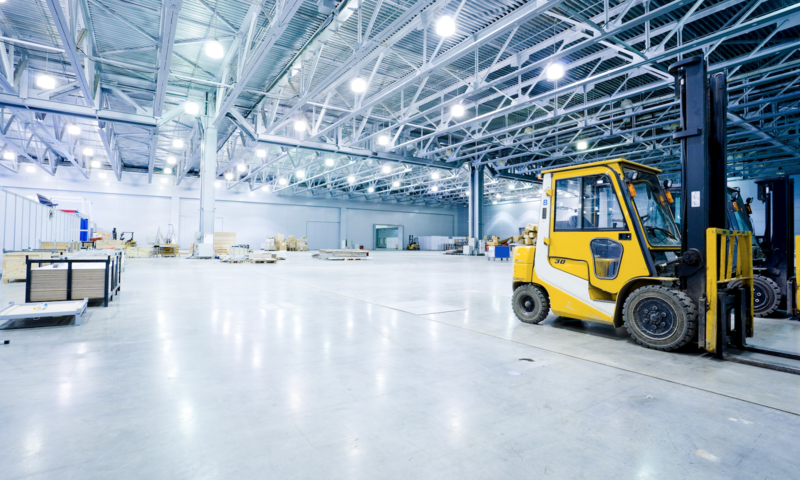 We provide a wide range of warehousing services for various industry sectors. 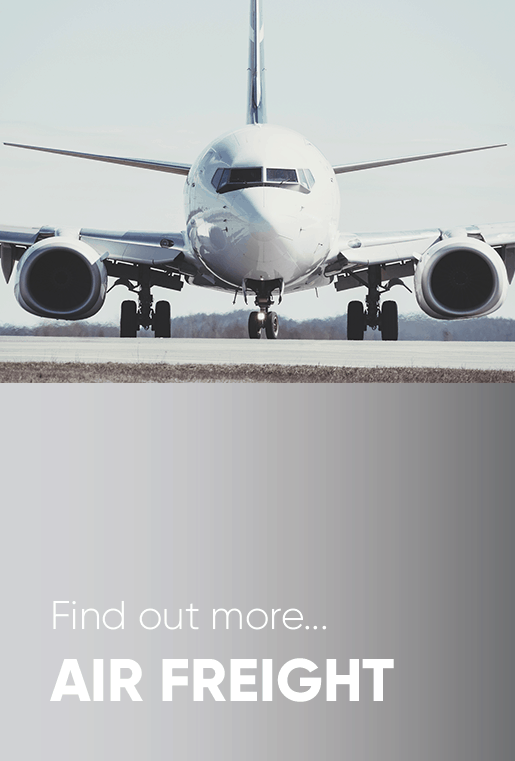 With availability in Felixstowe, Southampton and London Gateway for your sea freight requirements and London Heathrow, Birmingham and Manchester for your air freight needs.